Many of us with fine, flat hair avoid using conditioner to keep our hair feeling light and looking full, which can risk leaving it dry. 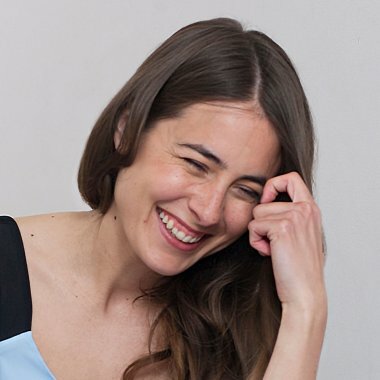 But did you know that with an especially designed conditioner for fine hair you can get the look and feel of naturally voluminous, bouncy hair without sacrificing nourishment? 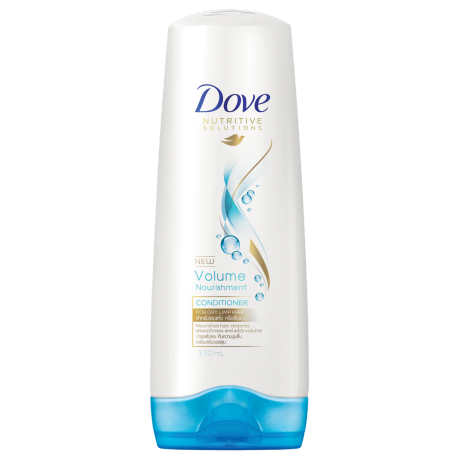 So we created Dove Volume Nourishment Conditioner with Oxyfusion technology, which delicately moisturises fine, flat hair, and gives the look and feel of up to 95% added volume*. This volumising conditioner glides effortlessly onto your hair to help smooth and detangle it without weighing it down – it’s our best conditioner for fine, flat hair. 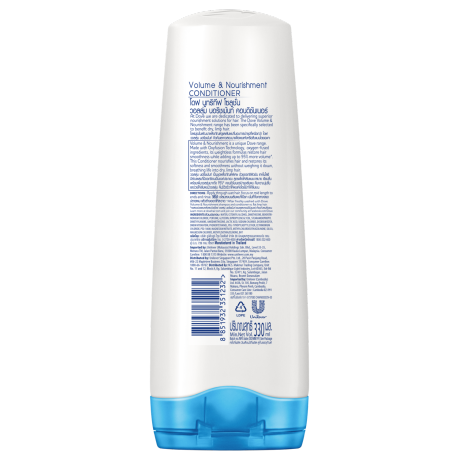 Simply apply to freshly shampooed wet hair, focusing on the ends, and rinse. 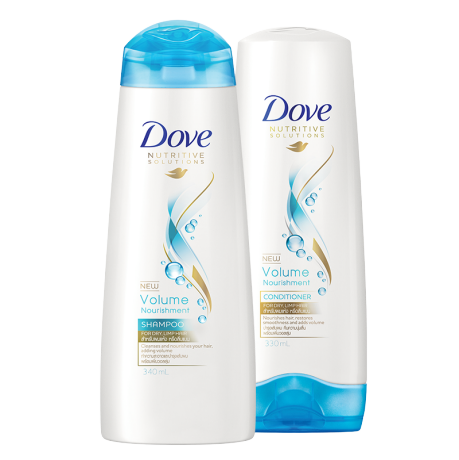 For best results, pair with Dove Advanced Hair Series Volume Nourishment Shampoo. *Immediately after washed with Dove Volume & Nourishment shampoo and conditioner vs flat limp hair. Looking to breathe life into fine, flat hair? 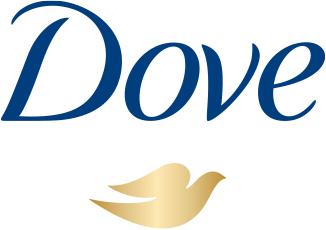 Visit our page to find out how Dove Volume Nourishment can give volume and lift.